Chopper Mike, VAMflax's first game! Endurance Rocking! 1,000,000 mode... have you got what it takes? Now with a real level! Devcast 1 - Jamie writing state machine code in Unity. 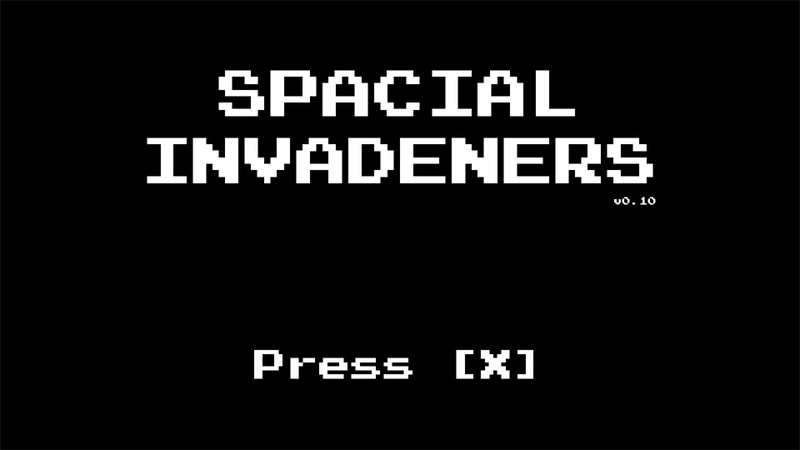 Spacial Invadeners™ - by VAMflax Jnr. 11 year old VAMflax Jnr's first game! Super Chopper Squad, specifically for PC & Mac. Lighting and Post Processing, the power of PC/Mac allows for a ton of processing! Targeting System, the chopper points toward the locked-on target. 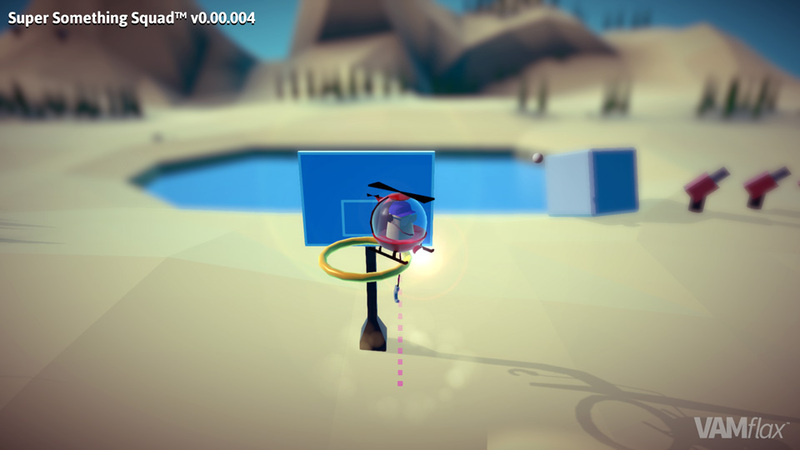 Targeting System Iteration, the system now shows the nearest non-locked on target. AI Turrets, basic enemy behaviour for fixed turrets. BB Gun, first weapon in the game! 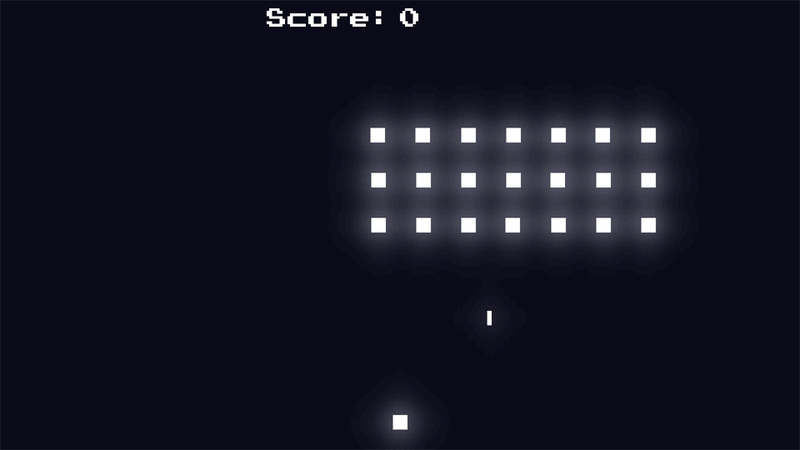 BB Gun (Development), behind the scenes view of how the gun targets enemies. Captain Jatobe, a control test. VAMflax LD48 entry, click to play. Drift Prototype, control test project. Bike Drift Prototype, control test project. BMX Prototype, graphical test project. 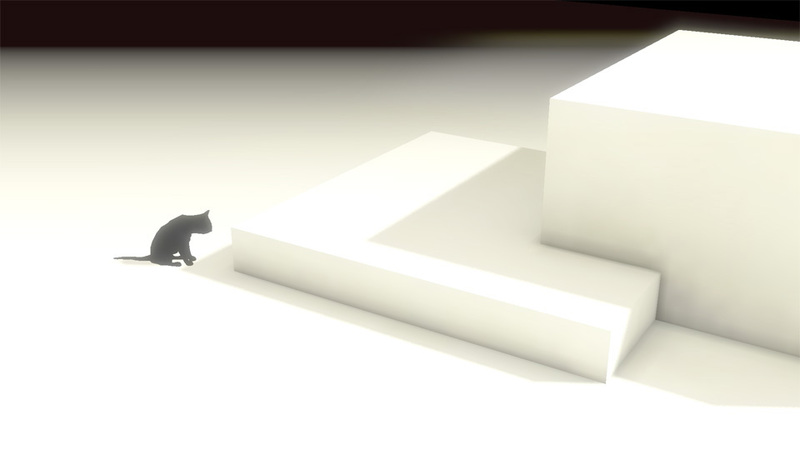 Catformer, an animation and render test. 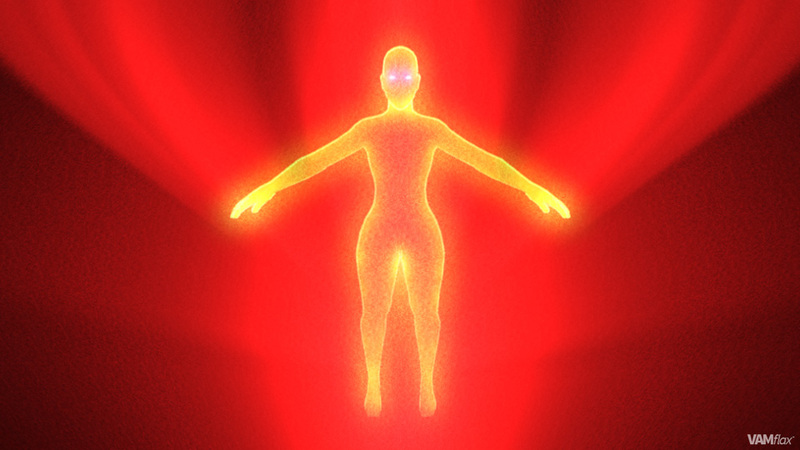 Fire Figure, realtime render test. 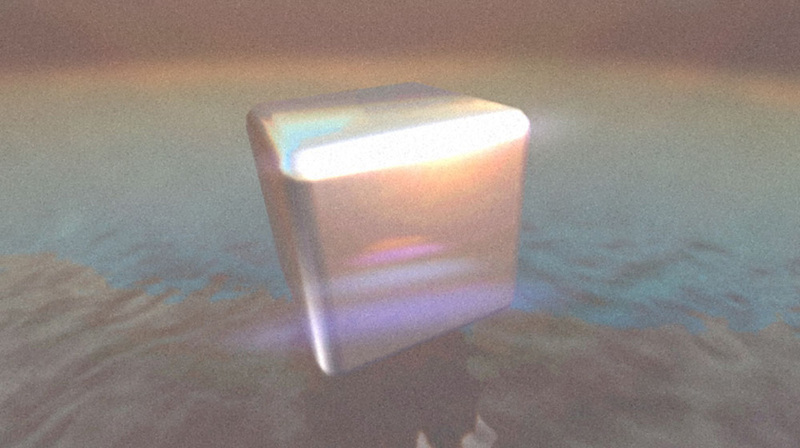 Gem Materials, custom, realtime Cg shaders. Reflection, realtime render and post processing test. 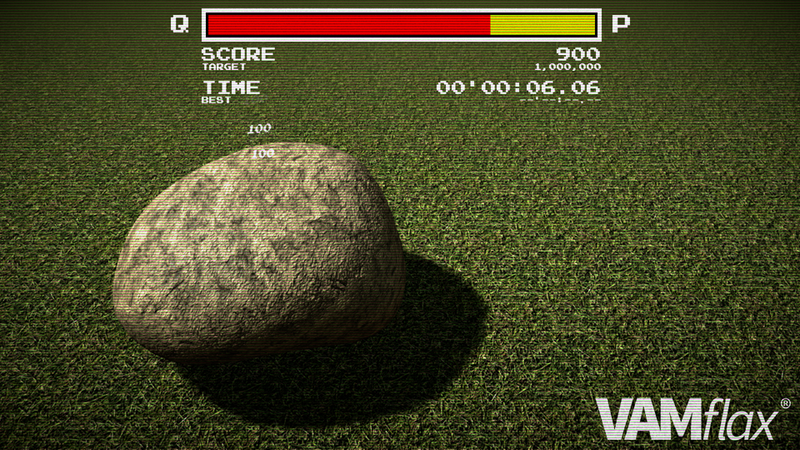 VAMflax is an independent game developer, founded by Jamie Lowes and Lucy Alexis Hewitt in 2012. Jamie has been a games programmer and designer since 1997 and has worked for Sony, Sega, and Codemasters, on Colin McRae Rally 1, 2, 3, Sega Rally (Revo), and Motorstorm AE. He has spent a lot of time working on the very core gameplay, working closely with designers and physics programmers to create the best controls and gameplay experiences possible. "I'm taking the skills I've acquired from working for these awesome companies, combining them with my love for arcade games, and putting them to use making rad new titles for you to play! ", Jamie. As well as setting up VAMflax, Jamie also started Jamie Lowes Development Services LTD. in order to work freelance. Since February 2012, JML Dev has helped Sega, Codemasters, and Midoki make Sonic Jump, DiRT Showdown, Go Deliver, and Sonic Dash. VAMflax™ is a registered trademark of VAMflax LTD.